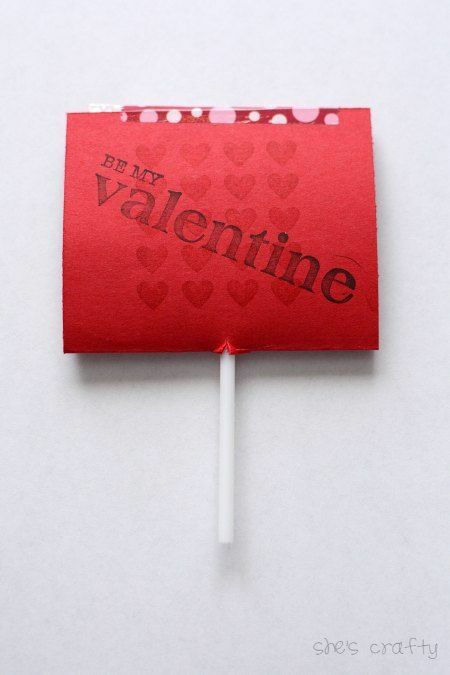 Valentine exchange in classrooms is tomorrow. Are you still struggling with getting something thrown together? Well, I've something to help! 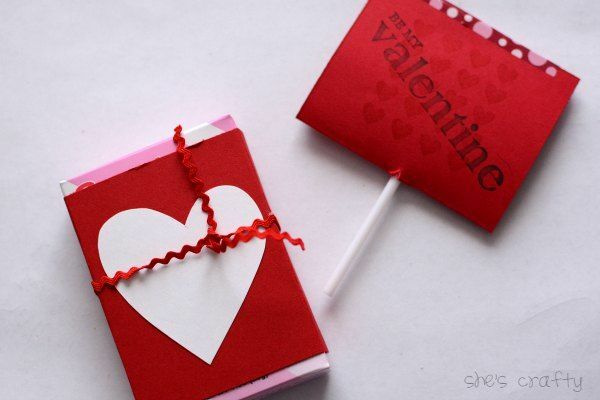 You can whip up these easy DIY valentines! 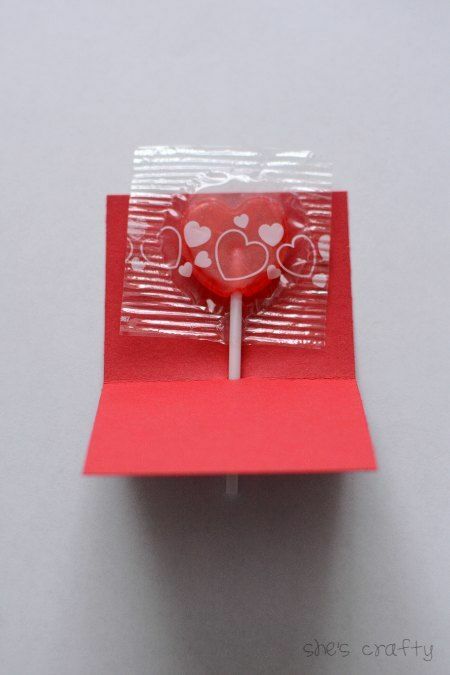 I have 2 different ones that only require treats, cardstock and very little embellishment. You probably already have everything you would need! 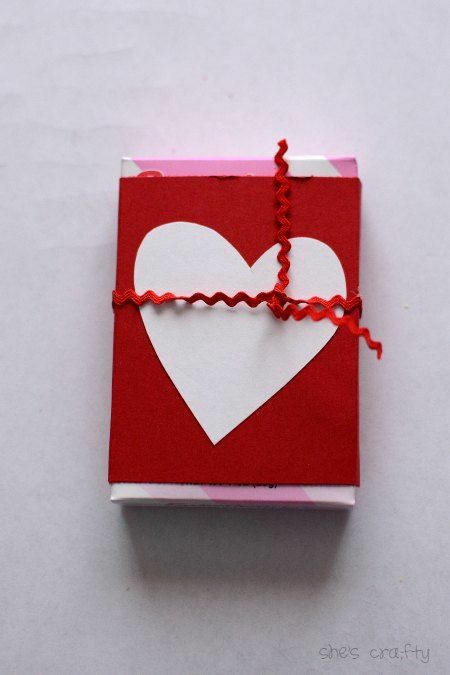 First we'll start with this conversation heart box valentine. 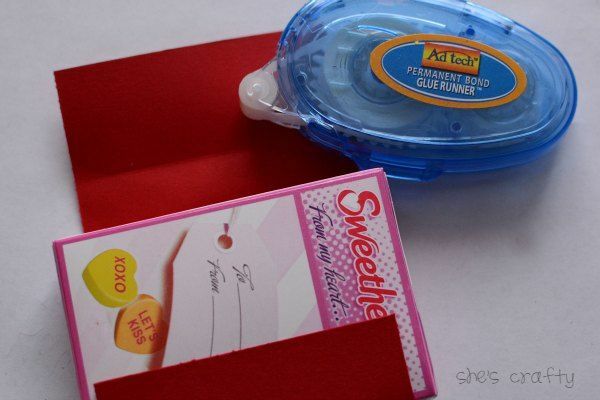 All you need is a box of conversation hearts, cardstock, and trim. 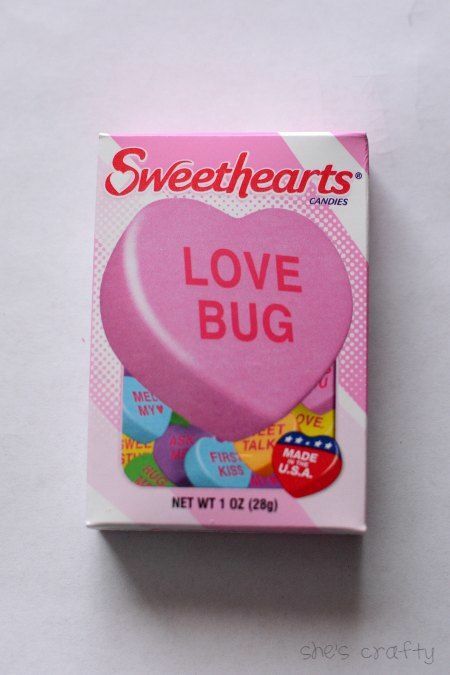 I found these conversation hearts in a set of 4 at the dollar store. Total steal!! 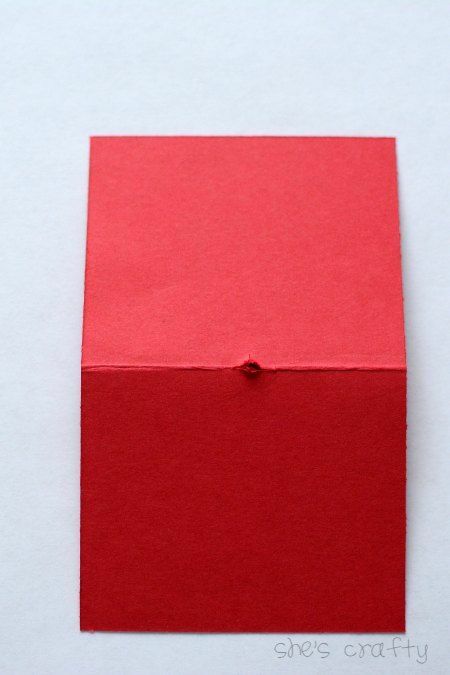 I cut a piece of red cardstock to 3" x 6". Then I bent it around the box, creasing it. 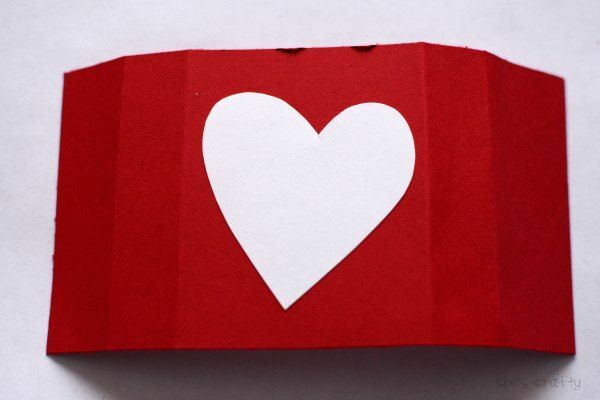 I hand drew a heart on white cardstock and cut it out. Then I tied a piece of ric rac around the box. You could use ribbon, yarn, bakers twine or just leave it without the trim. 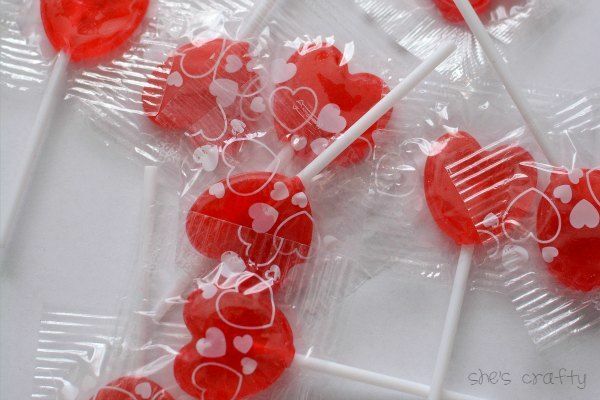 For the other valentine, I bought a package of heart suckers, also at the dollar store. then poked a hole in the center of the fold for the sucker stick. I pulled some stamps and ink out of my stash. 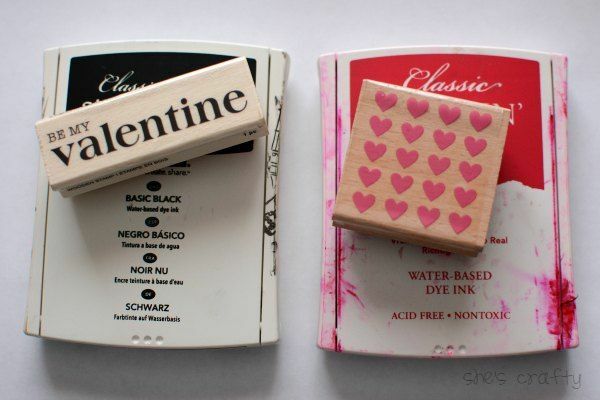 These stamps are from Michaels dollar bin. 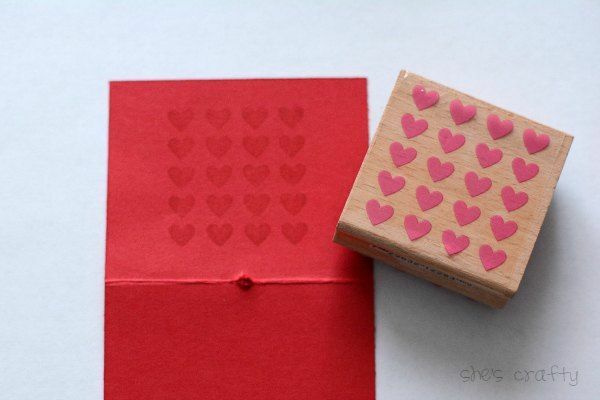 I stamped the hearts in red ink. 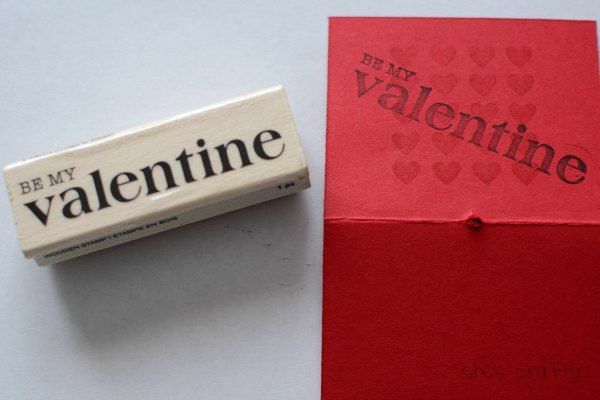 Then used black ink to stamp the Be My Valentine message. or use a hand cut heart like those above. Then I stuck the sucker into the punched hole. I closed the top with a piece of washi tape. You could also use regular tape or even a staple. 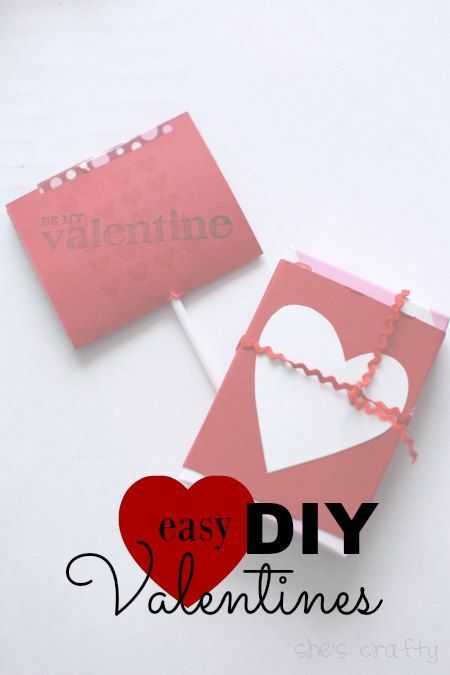 Simple and easy DIY valentines!